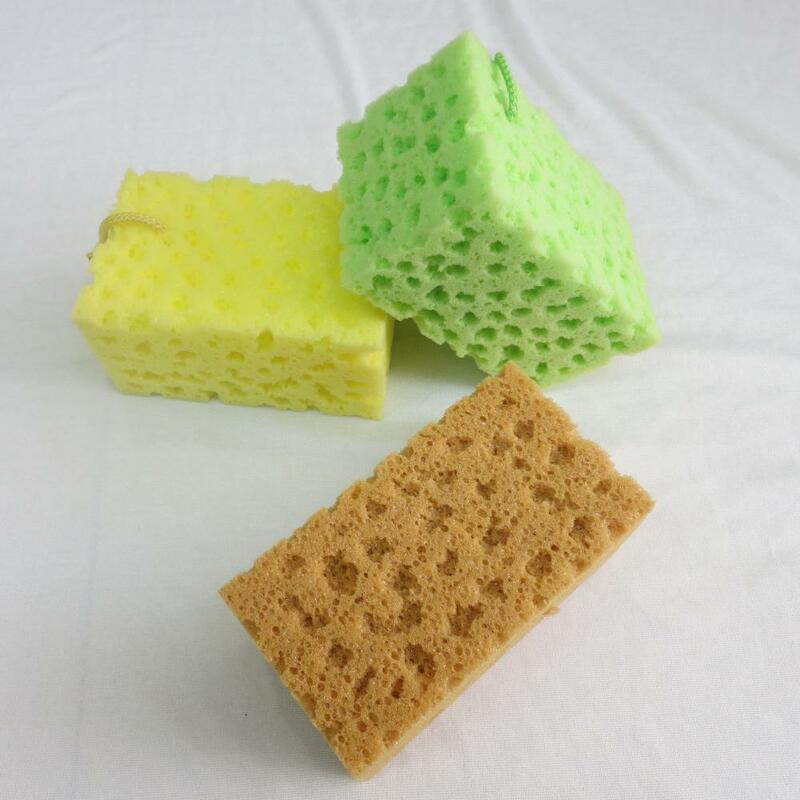 Bulk foam sponge for Car Wash Cleaning have high density and strong decontaminating. Can be used in cleaning things effectivly. 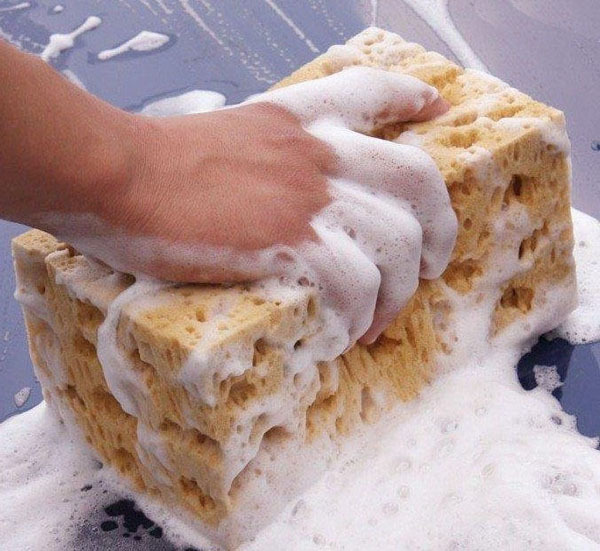 Car Washing Sponge is so wonderful that u will get mor comfortable. Sponge Car Cleaner is the best choice for ur cleaning as well. Excellent cleaning effect, remove the chamfer quickly. 1. Stainless and without rust, anti-mildew, anti-badterial. 2. Effective to clean away the stubborn stains. 3. Natural shape, safe and no scratches. 4. Soft, easy to scrub and without crumbs. 1. Any question and inquires will be responded within 24 hours. 2. Professional technical team support OEM/ODM service. 3. Feedback efficiently for the whole trading process. 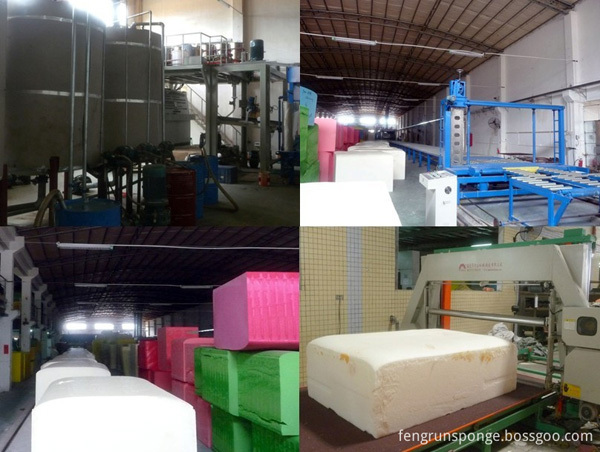 Established in 2002 and equipped with 4 advanced production lines and 6 workshops, FengRun Commodity Mfg.Co., Ltd. has become the largest household and commercial Scouring Pad and sponge scrubber manufacture in South China. Our production capacity and quality leaping in the front rank of domestic scouring pad sponge industry. 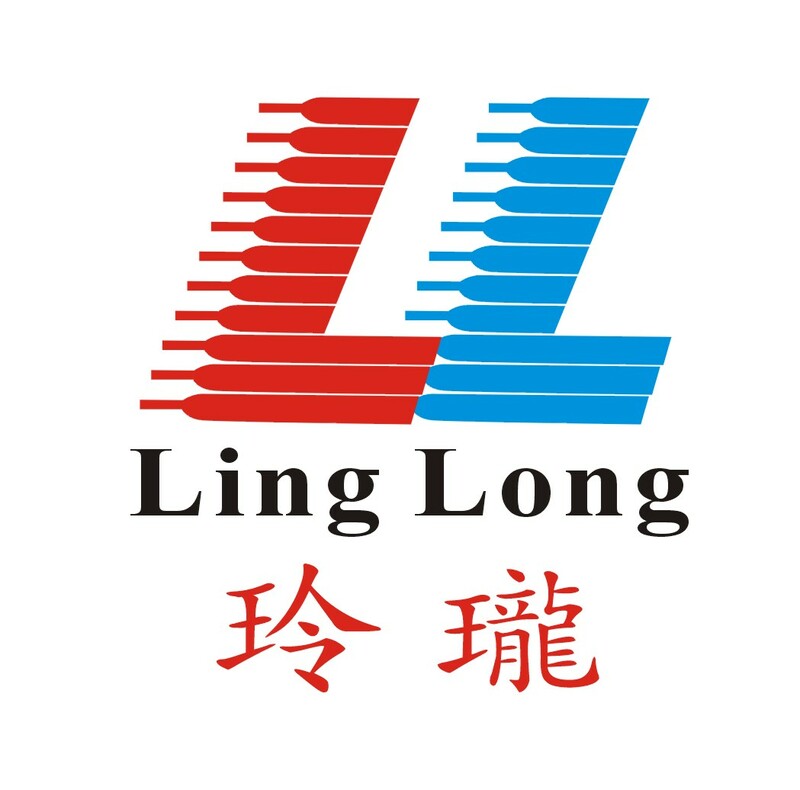 Our multiple product series including scouring pads, sponge scrubbers, brush pad, and filter cotton have been released with our own brand "LingLong" and obtained certification of ISO9000 quality management system. In order to fulfill the growing commercial, retailing and OEM demand of customers, we are devoting ourselves to develop new products of high quality and deliver satisfactory customer services. Looking for ideal Car Wash Cleaning Manufacturer & supplier ? We have a wide selection at great prices to help you get creative. All the Car Washing Sponge are quality guaranteed. 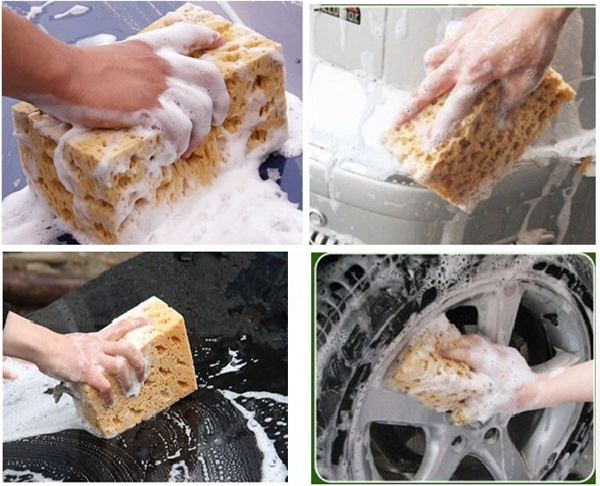 We are China Origin Factory of Sponge Car Cleaner. If you have any question, please feel free to contact us.